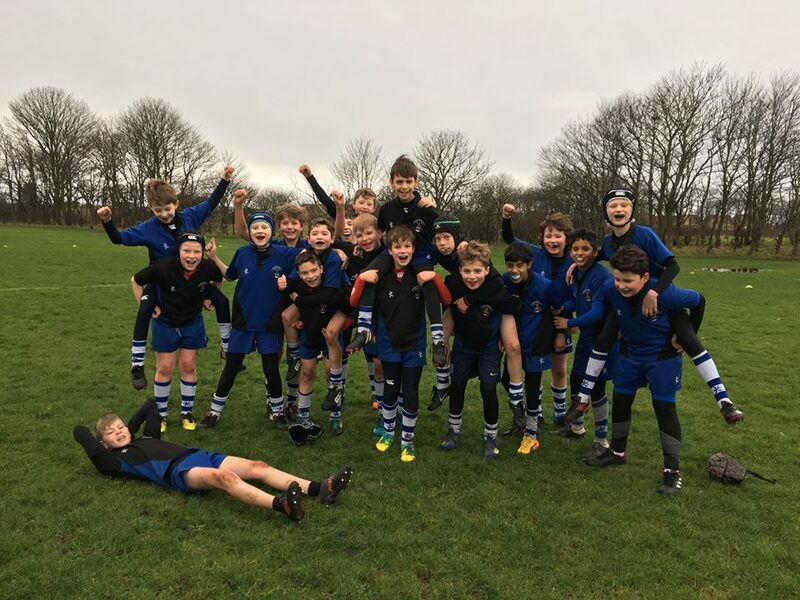 The P6 teams had a great morning playing their best rugby yet, travelling to Troon to play against Marr at the end of January. They communicated well and remembered to keep their width in both attack and defence. There were some quality tackles made and many Percy Pigs earned as P6A won 12-5 and P6B won 10-9.